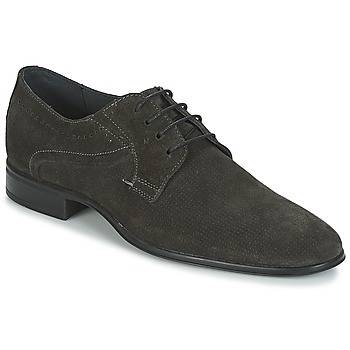 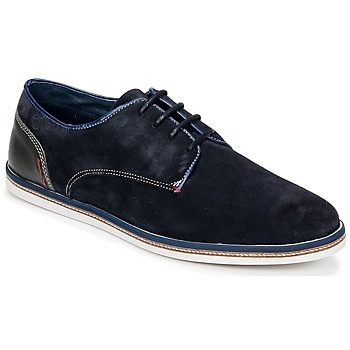 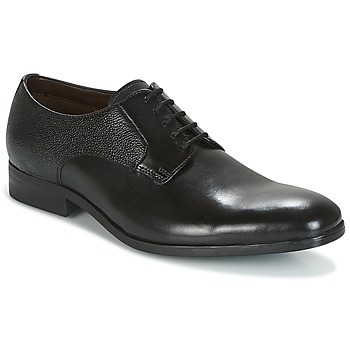 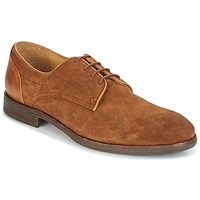 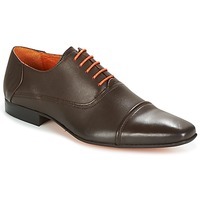 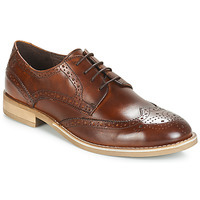 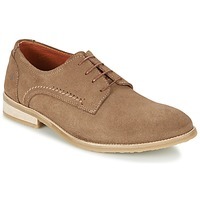 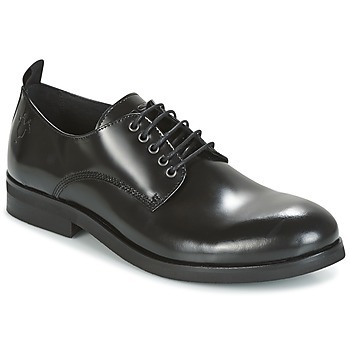 If there is a style of men's shoes that always goes perfectly with all your clothing it's smart shoes. Whether they are for work or just to have a more sophisticated look, these shoes are your best accessory. They ensure a style that is always chic and cool. Because of their noble materials like leahter, and trendy colours, smart shoes like derbies, loafers and brogues will make your outfit more elegant. 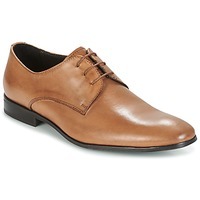 Wear these men's shoes with a suit or a simple pair of jeans and a shirt, and you'll be the perfect gentleman that all the ladies will be looking at. 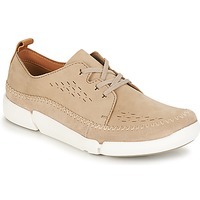 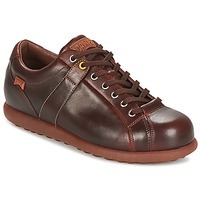 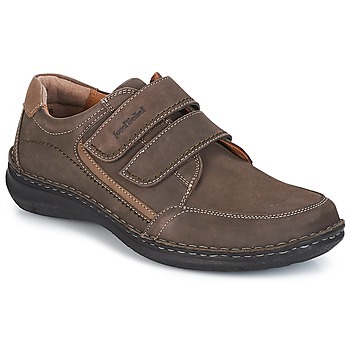 You'll love the pure urban look you will find on Spartoo UK, including cheap smart shoes. 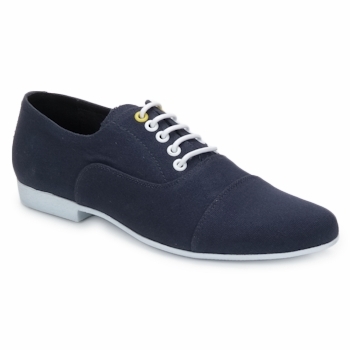 For classic and fashionable shoes, try the brand Carlington on our website. 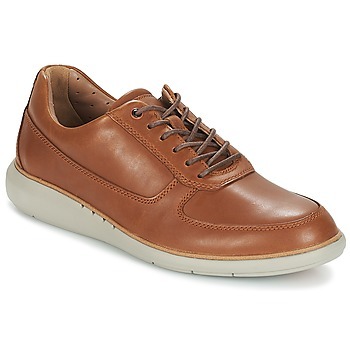 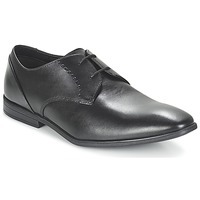 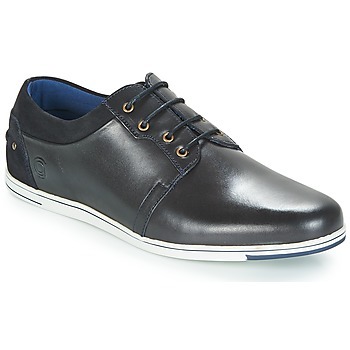 Or if you want something timeless and comfortable, you can't go wrong with the brand Geox, a leader in men's smart shoes. Get low prices when you shop online for yourself or even for your kids.